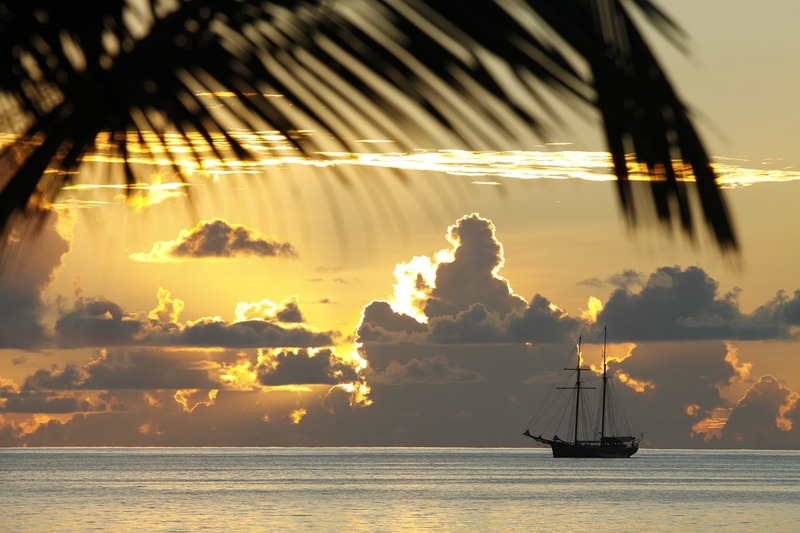 Hiking, adventure, sailing and fishing, there is more to Seychelles than just romance. That was the joint message from the Seychelles Tourism Board and Air Seychelles during a recent product showcase and media briefing, held at the Saxon Hotel in Johannesburg. Seychelles Tourism Board (STB) Chief Executive Officer Sherin Francis said Seychelles had solidified its reputation as an ideal beach add-on for safari vacations elsewhere in southern Africa, especially South Africa. Francis said STB had adjusted its marketing strategy to target more of this twin-holiday business and aims to promote Seychelles as more than just romantic or couples-orientated. STB plans to highlight the islands’ many other attractions and activities. David Germain, STB Regional Director Africa and the Americas, said the South African market was traditionally price-sensitive and that misconceptions Seychelles was a destination more geared toward premium travellers with high-end budgets was changing. At the product update, Air Seychelles CEO Remco Althuis discussed plans for the purchase of two Airbus A320neo aircraft, scheduled for delivery in the third quarter of 2019. Althuis said the larger aircraft would mean 40 more seats on each flight providing better yields and improved fuel consumption. The island’s flag carrier is currently exploring opportunities for strategic partnerships with other African airlines, including Air Botswana. Air Seychelles Chief Commercial Officer Charles Johnson confirmed flight increases on the airline’s Johannesburg route over Christmas and the 2019 Easter holidays, with eight flights per week from December 10 – January 19 and March 22 – April 26. From December 14, the airline will operate two flights on a Friday, departing Johannesburg at 22h30 and arriving in Seychelles at 05h30. The return flight will leave at 18h25, arriving in Johannesburg at 09h30.